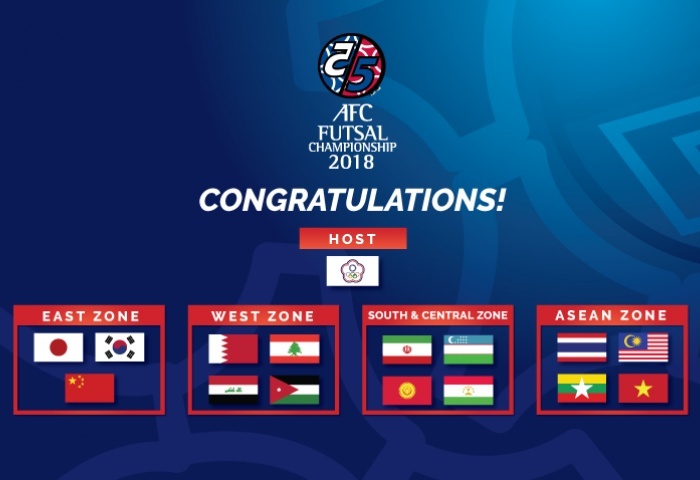 Live streaming match afc futsal today Malaysia vs Bahrain on 5 february 2018. Malaysia need to win this game. if want to move quarterfinal knockout stage. Last match we just almost to get draw at least, but we lost to chinese taipei 4-5. Before that, we 0-3, get back to battle , 2-3, 2-4, 3-4, and 4-4. But the last minute, taipei get one goal. 5-4. Malaysia vs Bahrain, need to win to confirm move to quarter final. Japan already wait in quarter final . So just focus in this final game. All the best malaysia team. we will provide live streaming in 7 pm. So, just stay tuned with mynewsports.com.